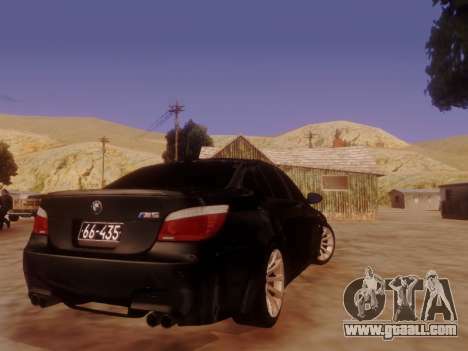 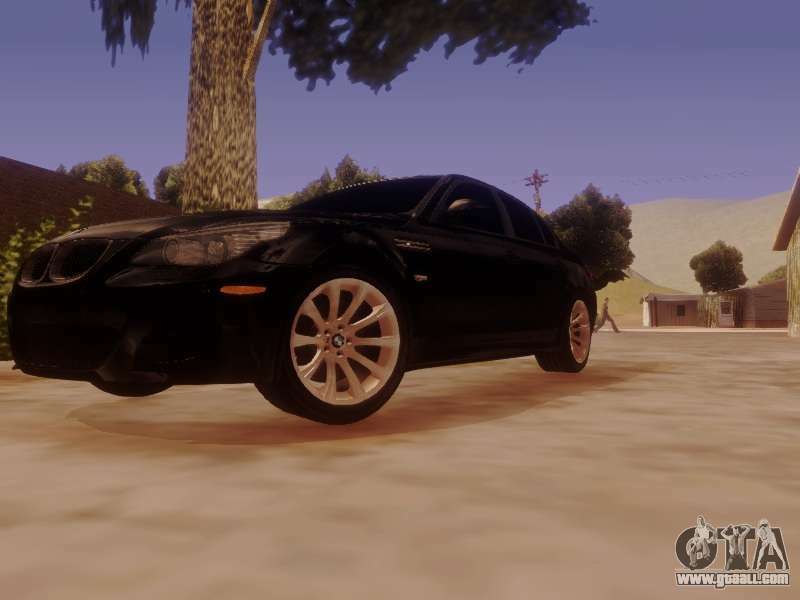 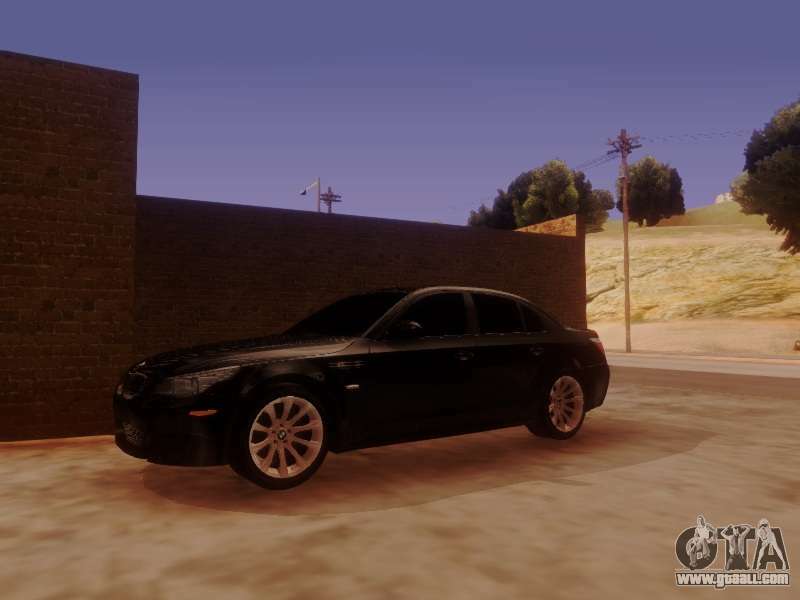 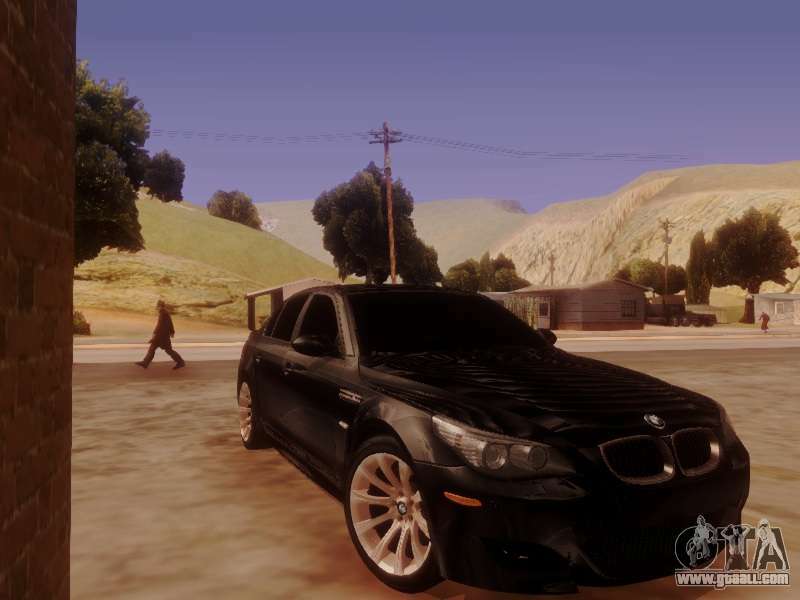 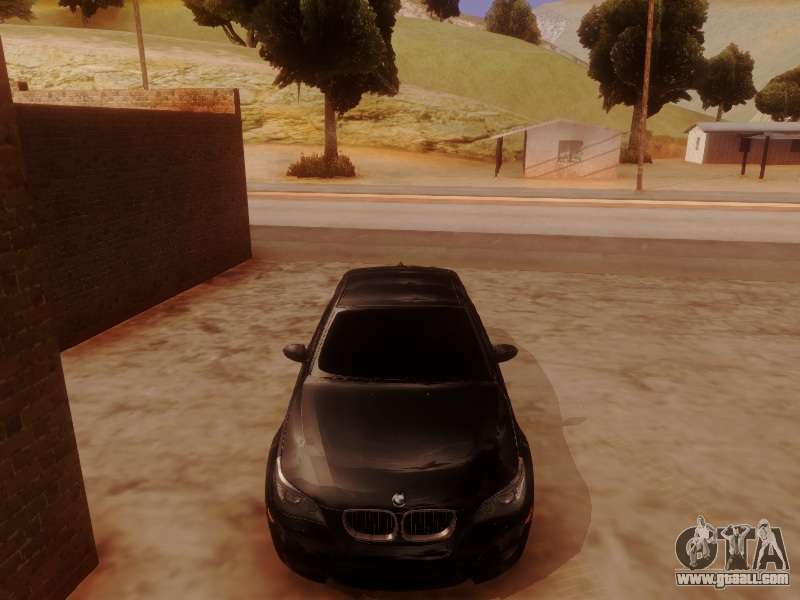 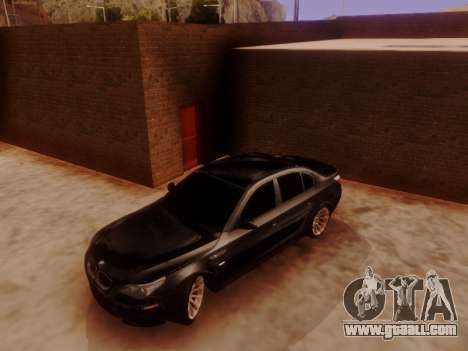 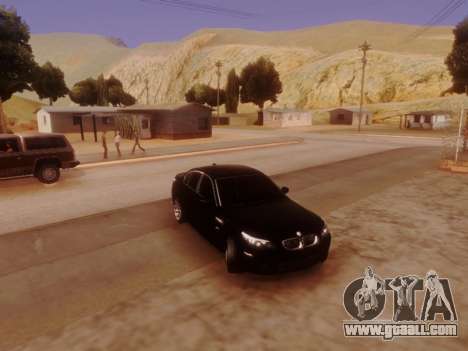 Download mod BMW M5 E60 for GTA San Andreas see the links below. 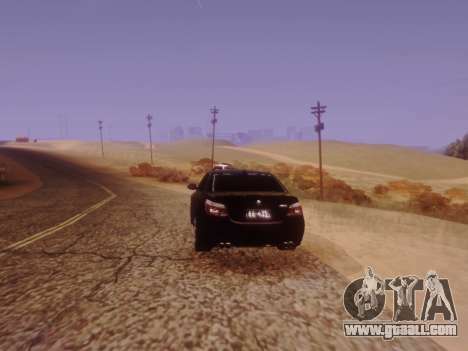 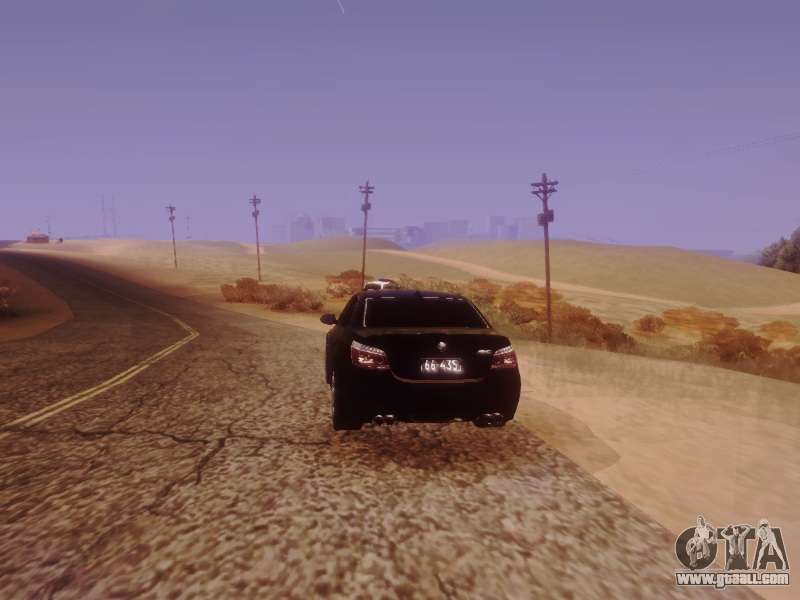 You are given a choice opportunity to download the mod or with the auto-installer, or just the archive, after which You will install it yourself. Good luck!